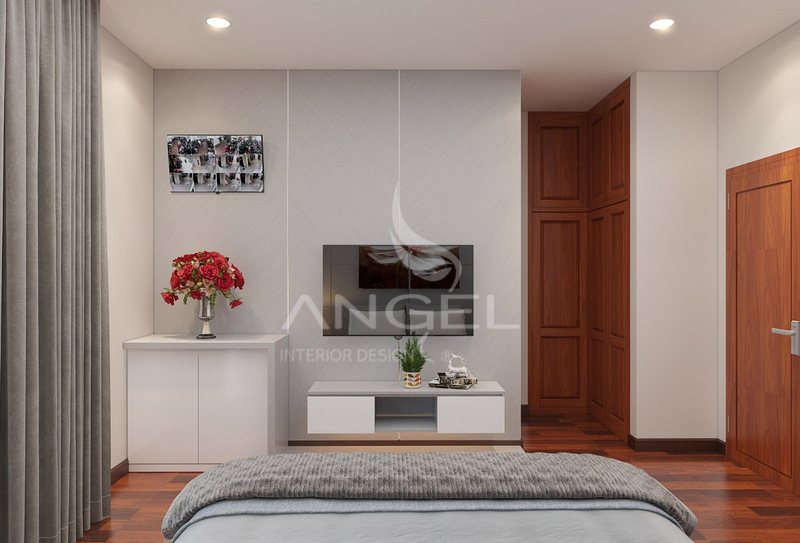 Interior design 5 bedrooms in Thu Duc, a large district in Saigon. 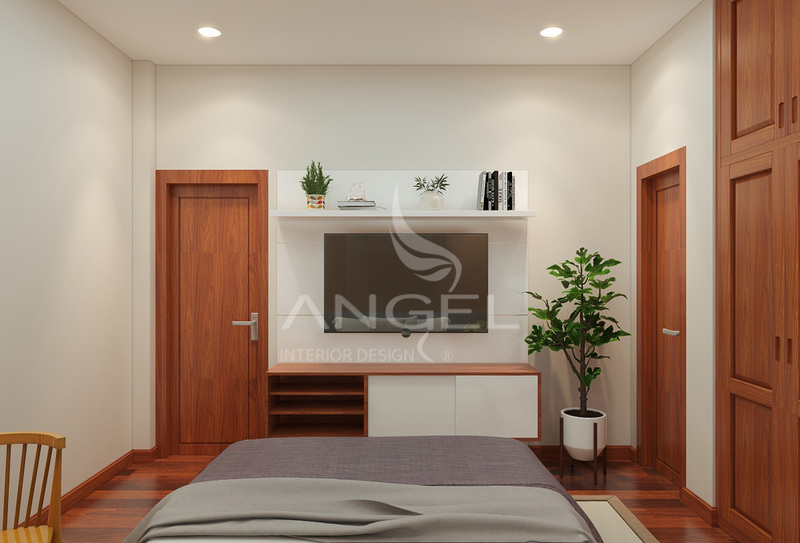 With a modern design style combined with a bit of warm wood has created a wonderful home with quality furniture. If you want to own a stunning design like this please contact us offline! Space design interior living room. Sticking to the best materials and the latest modern style in 2017, the design was created in the best way. 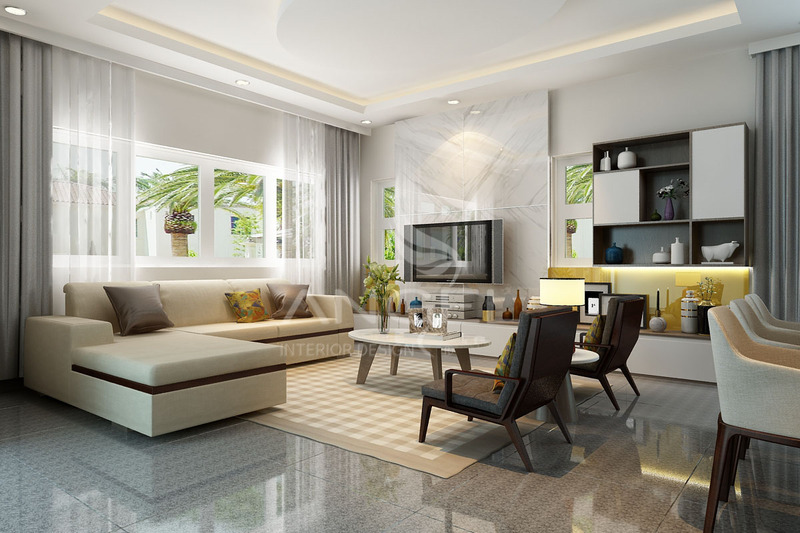 The living room is designed with many colors in a color scheme to create a sense of harmony when looking at. Wood is mostly MFC moisture resistant, a kind of wood is quite favored and medium price due to excellent quality. 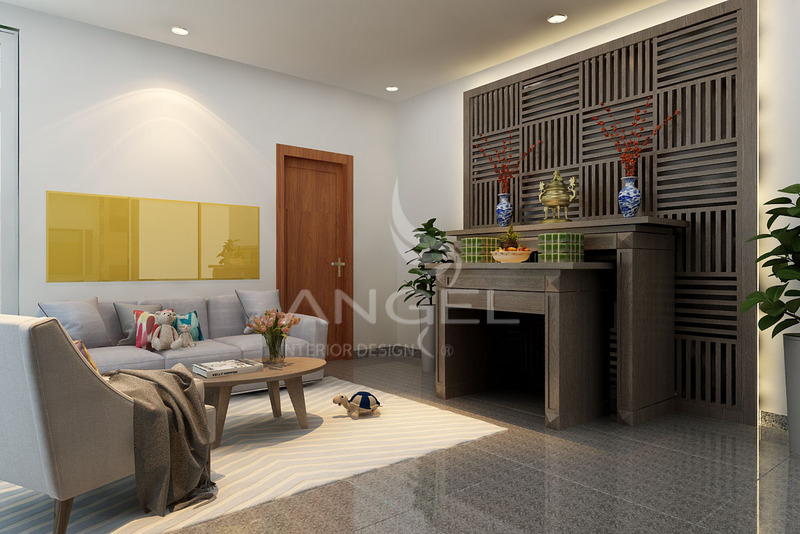 Right at the stairs is designed in place to stop a special array of decorative walls. 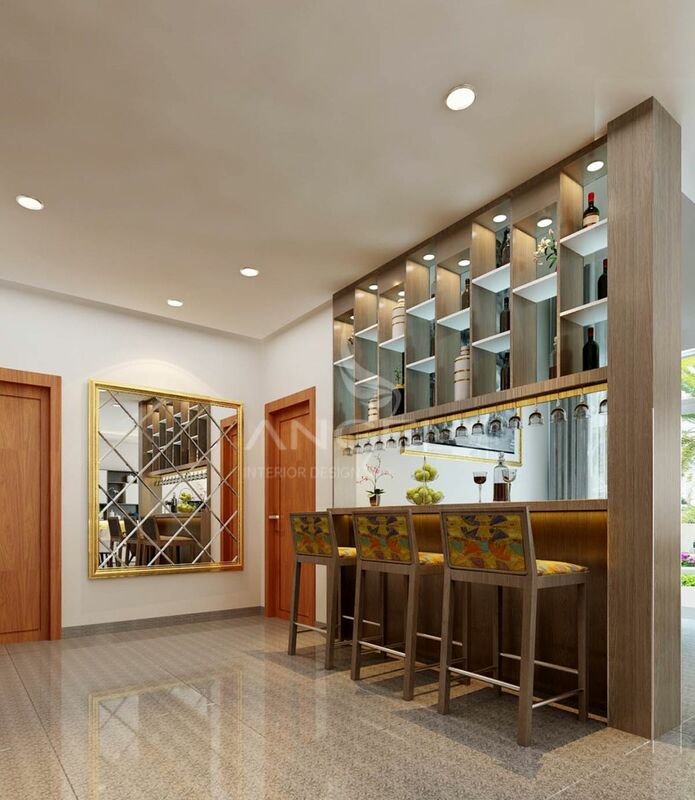 Bar space in a traditional Vietnamese style recalls with vanity carvings. 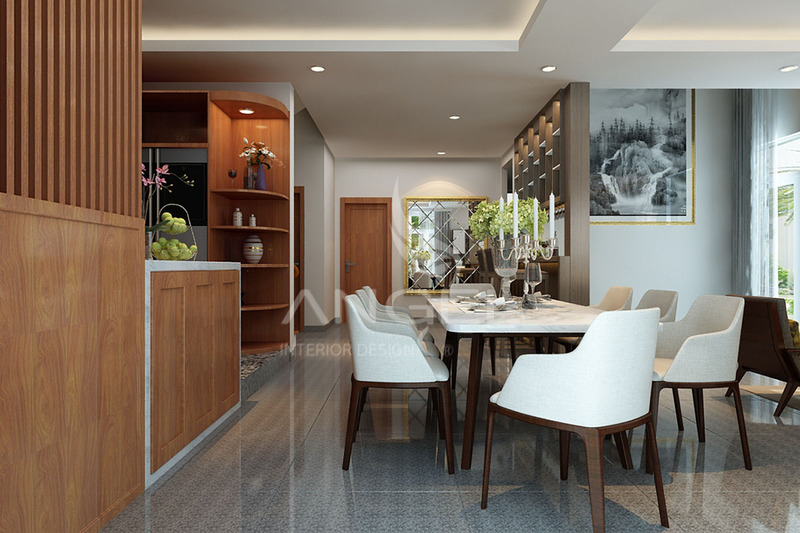 A good set of tables and chairs in white wood is very balanced when arranged in this space. Interior design room interior living room. 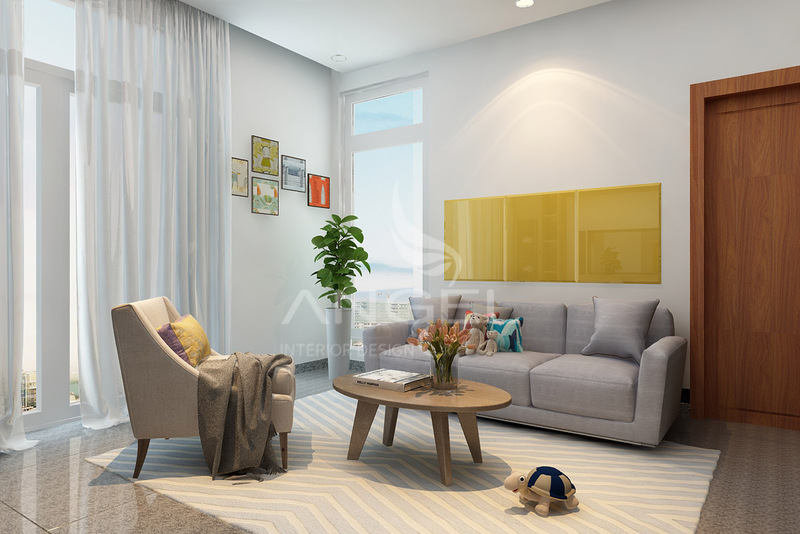 The common living room is where the architect creates the feeling of being close to home with the lightest decoration. Architects have created a soft spot with only a few Arylic mirrors, but enough to create the attraction. Television is also quite compact because the host does not like to show off but just want to keep warm from the wood furniture. Interior design bedroom furniture 1. 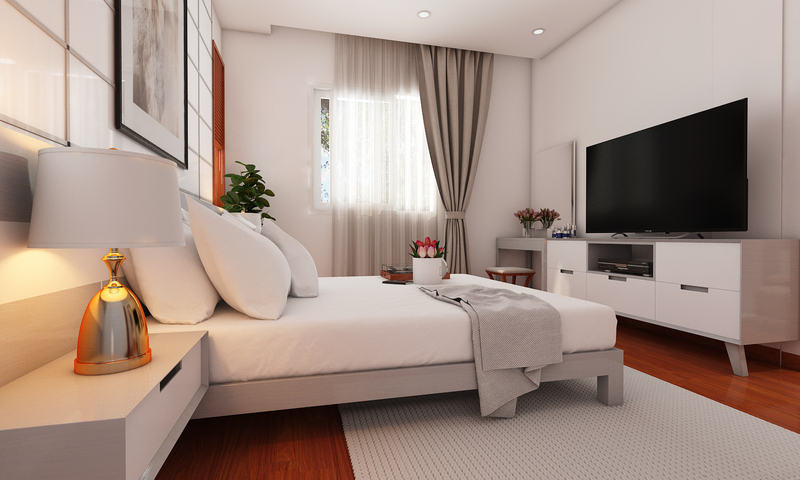 Interior design bedroom furniture 2. 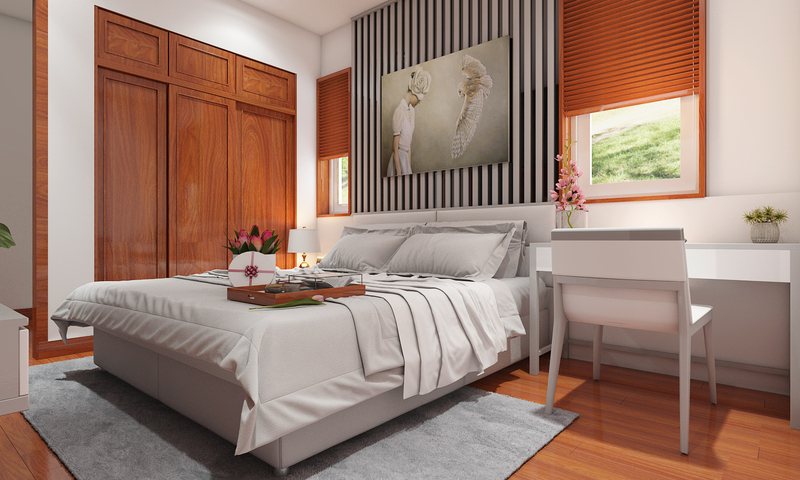 Space design bedroom furniture 4.